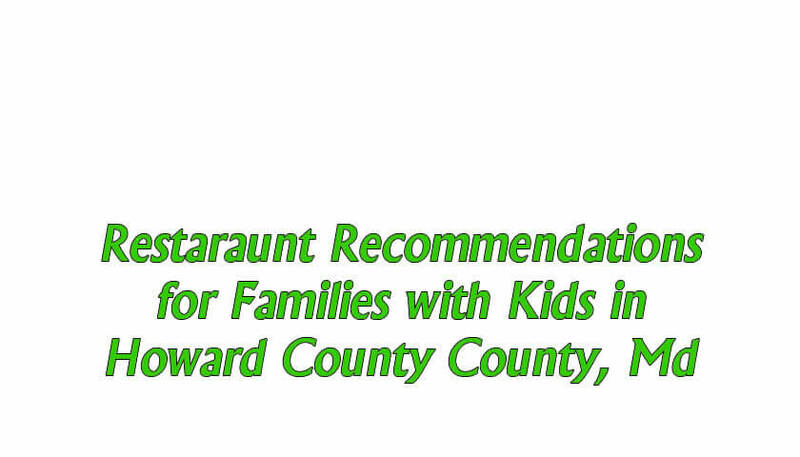 My family is always working on finding the restaurants in Howard County that offer the best experience and best quality food for our family lunch and dinner outings. It’s easy to go to the usual suspect restaurants such as Friday’s and Red Robin, but there are other great restaurants that you and your kids may enjoy. Below find a few of my favorites. Cava Grill (Columbia) – This is currently my favorite restaurant. They offer Greek food Chipotle-style. You and your family get a healthy meal and they have great beverages such as cucumber mint or rosemary blackberry. If the line is long, don’t worry, it moves fairly quickly and even if you have to wait 10 minutes or so, it’s worth the wait. Chipotle (Columbia) – I always enjoy a meal at Chipotle. If your kids like Mexican food, especially burritos or quesadillas, they’ll like it here. Conveniently located right next door to Cava Grill off of Dobbin Road in Columbia. Clyde’s (Columbia) – A little upscale, but a nice place to take kids. Time it right and you can do some paddle boating around the lake or go for a walk on the trail before or after your meal. If you’re there on the right nights, you may see a concert in the amphitheater. As a bonus, you can walk over to Whole Foods. Cheesecake Factory (Columbia) – Aside from the obvious desserts, there are some healthy options here. Kids enjoy the atmosphere. Noodles and Company (Columbia) – If you’re feeling like pasta, this is a great choice. Also in the same shopping center as Cava Grill and Chipotle. Jason’s Deli (Columbia)- I like the menu at this restaurant in Columbia. There is plenty of good quality food and even a salad bar. I always enjoy going here and my kids do too. The fact that they offer free soft-serve ice cream cones is a fantastic bonus. Uma Uma (Ellicott City) – We enjoy Ramen Noodle Night at home, and certainly do like to go out to a restaurant that adds an authentic experience. Really the only thing on the menu here is variations of Ramen Noodle soup, and there isn’t really a kid’s menu, AND you won’t find much in the way of your typical dessert items either, but still a great experience. Having said that, I’d have to warn you that this could be a bit risky with some kids. The food here is different, and your child at least needs to like soup with noodles to like this place! 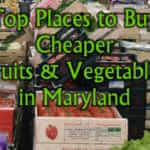 Eggspectation (Ellicott City) – Lots of great food here including healthy smoothies and foods. Definitely more than just breakfast though. Open for dinner. Check for a Groupon. Great Sage (Clarksville) – Get your vegan on. Nice atmosphere for kids and families. Great menu. Nice staff. Seasons 52 (Columbia) – Upscale. Great food quality in a cosy atmosphere. Good for older kids. Might be “too much” for younger kids. The dessert’s here are terrific. I recommend the pecan pie glass. Melting Pot (Columbia) – Upscale fondue restaurant. Great for leisurely meals. Kids love cooking for themselves in the fondue pot and the dessert…well, I’m going to tell you that this is probably the best dessert of all…chocolate fondue with lots of different things to dip into it–strawberries, pound cake, marshmellos, and cheesecake to name a few. Maggiano’s Little Italy (Columbia) – Upscale Italian. Nice atmosphere, decent kids menu (provided your kids like pasta). Silver Diner (Columbia or Greenbelt) – Silver Diner has been around the Maryland-DC-VA area for decades. And lucky for us, they finally have a Columbia, MD location near the Costco and Lowe’s. Silver Dinner offers a great farm-fresh menu and has some more unusual options for kid’s meals. In my opinion, they have one of the best kid’s menus of all. and it is a fun, traditional diner atmosphere. Bonus: Tobi’s Dinner Theatre – This can be a great experience for kids, depending what’s playing. They change the offering regularly, so if the show isn’t specifically a kid’s show, your best bet would be to “Google” it to see what other parents are saying. The food at Toby’s is “okay” buffet food. It’s underwhelming to say the least, and I’ve never felt the urge to go back for 2nds. That said, this can be fun and enriching. 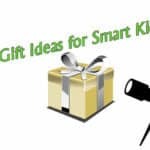 Looking for great educational gifts for kids? See my list of over 70 handpicked gift ideas for birthdays, Christmas, and Hanukkah.